Nominate Your Favorite Astronomers for Prestigious Awards! 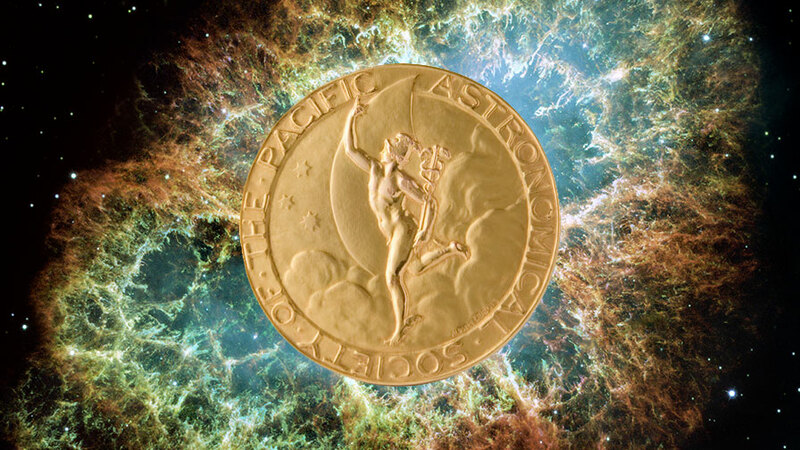 The Astronomical Society of the Pacific needs your nominations for their annual awards! Help gain recognition for a fellow praiseworthy astronomer's hard work, like an astronomical mentor, a fellow amateur who has accomplished incredible scientific work, or your club's outreach superstar! Two of the awards, the Las Cumbres Amateur Outreach Award and the Gordon Myers Amateur Achievement Award, are aimed specifically at amateur astronomers. You do not need to be a memberof the ASP or NSN to nominate someone; the nomination process is open to all! UPDATE: The deadline for nominations has been extended to March 15, 2019 - so start the nomination process now to ensure your recommendations are reviewed by the awards committee! Don Ficken of the St. Louis Amateur Astronomers won the 2018 Las Cumbres Amateur Outreach Award for his hard work in expanding the scope and reach of the SLAS's outreach efforts, including the SLAS Library Telescope Program and efforts with the St. Louis Eclipse 2017 Task Force to prepare people of the St. Louis metro area for the 2017 total solar eclipse. 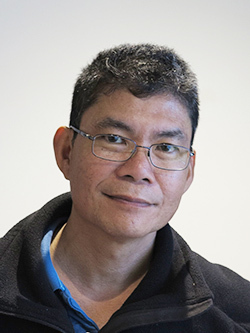 Thiam-Guan Tan won the 2018 Gordon Myers Amateur Astronomy Achievement Award for his hard work in his followup exoplanet observations with the HATSouth, MEarth and KELT exoplanet transit survey programs, as well as a current member of the follow-up working group for NASA’s Transiting Exoplanet Survey Satellite (TESS) mission. One of his nominees stated, "“TG’s observations of these systems are of excellent quality, including both amateur and professional efforts. 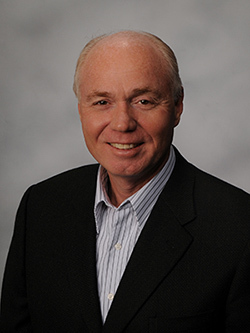 The KELT project is extremely grateful for TG’s work. He is an inspiration for astronomers all over the world, especially in the burgeoning field of exoplanets.”"
These aren't the only awards offered by the ASP this year; there are additional awards for deserving individuals of all stripes.The ASP has many categories to recognize deserving individuals in the fields of astronomy, science education, and science communication. Teachers, professional astronomers, PhD candidates, individuals committed to diversity in the astronomical community, and more all have categories to honor them for their hard work. Nominate someone deserving today! Again, the deadline is March 15, 2019.